I want to test AWS using resources covered under the AWS Free Tier. How does the AWS Free Tier work, and what are some things to keep in mind while using it? 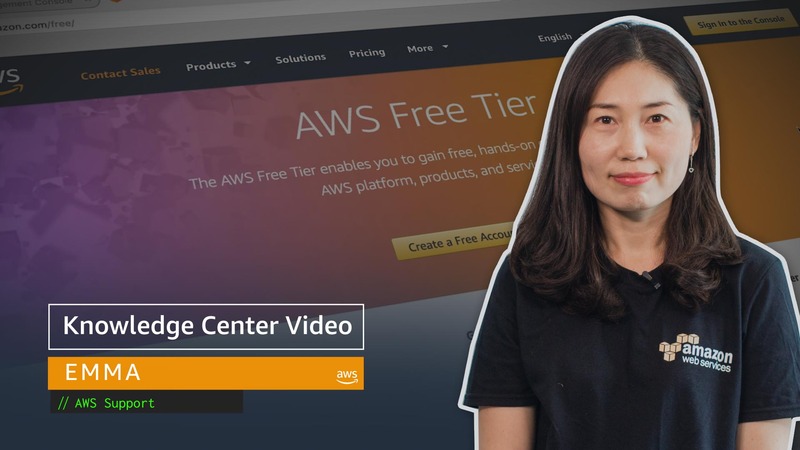 The AWS Free Tier is automatically activated on each new AWS account, and it lasts for one year. While the AWS Free Tier is active, you can try many AWS services for free. However, not all AWS services are free, and you are responsible for any charges you incur while using AWS services. It's important that you know what services are covered, and to monitor your usage to make sure that you don't incur unnecessary charges. Check the AWS Free Tier offerings to make sure that the services you intend to use are covered. Some services offer a separate free trial option. This means that the free trial for that servicebefore or after the expiration of the Free Tier. Other services offer some level of service for free, whether or not your account is covered under the AWS Free Tier. Check the service pricing documentation to find out if that service has a free trial option. There are no programmatic tools to limit usage to what's covered by the AWS Free Tier. This means that you are responsible for the services that you launch. AWS provides tools to help you monitor your usage—see Tracking Your Free Tier Usage.